If you’re writing an RFP for a website or content management solution, you need to outline your online objectives and how the new site will drive your web site’s content, design, functionality, and technology. Website RFP Checklist – Why Define Objectives? All of your business units need to understand what they are trying to accomplish through the internet. Focus on e-commerce aimed at increasing revenues. In considering objectives, consider the intended audience and the online benefits to that audience. 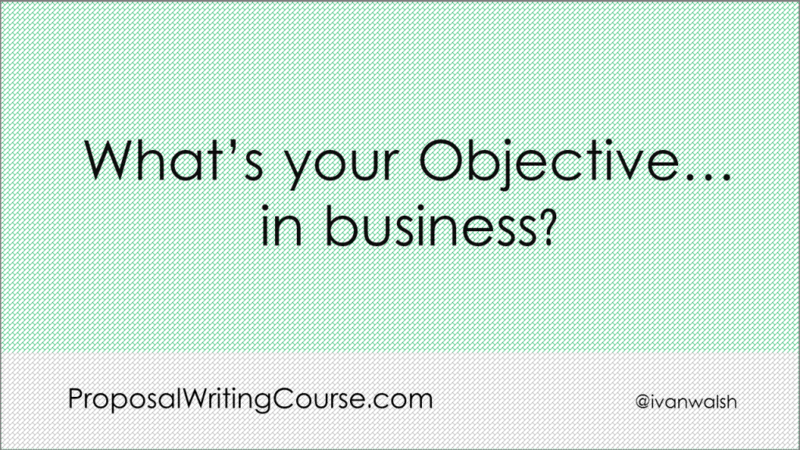 Articulate your objectives and rationale in one or two paragraphs. Note: more than one may apply. Keep your objectives concise, non-ambiguous, and relevant. In addition, highlight if your competitor(s) provide the internet offering you want? If so, refer to this. Also, outline what your new site will do more efficiently than current processes. How will it increase sales, reduce costs, or generate new leads? What other objectives would you add?